Now Licensed as a General Contractor! We never compromise on quality and, following through with the “little details” is why Fine Finish Painting has had continued success from customer referrals. 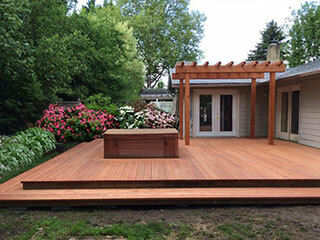 A deck can be a wonderful extension of your home to add outdoor comfort of a private getaway in your own back yard. Fine Finish Painting is the choice for exterior painting in Oregon. 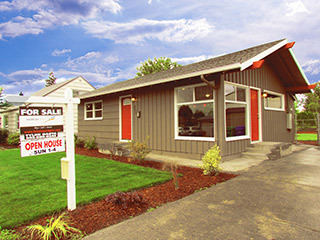 Our satisfied customers include some of the finest homes in the Portland area. 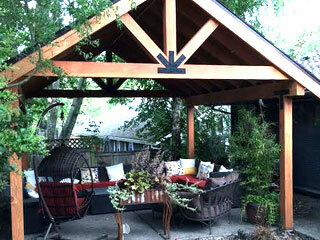 ​Create an oasis in your back yard, or transform a plain patio or deck into an elegant outdoor entertaining area. 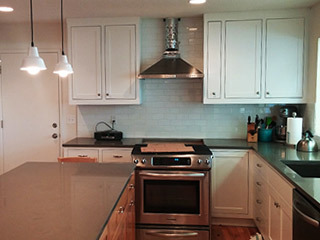 If your cabinets are in need of refinishing or you simply want to update the look, cabinet refinishing can save you thousands on your remodel. 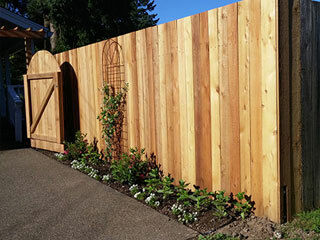 Whether you want a fence for privacy and security, or need an enclosure for a pet, we are here to help. In every detail of every job, Fine Finish Painting is devoted to the utmost care and professionalism for your house painting project. As full service house painters, we cut no corners; every employee is experienced, and we use only premium products. We have developed a wealth of knowledge and experience specific to quality paint finishes in Oregon’s varied climate. We appreciate every opportunity and work diligently to provide you the best service possible. Services include; residential and light commercial exterior and interior painting, cabinet refinishing, drywall repair and texture, deck and fence staining, Power washing, as well as window and siding replacement. 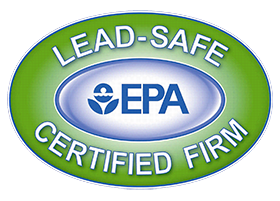 We make a commitment to continuously improve ourselves as painting contractors in Oregon. We do this by being informed on the most up-to-date paint products as well as application techniques. Our employees are an integral piece to the success of Fine Finish Painting, llc. 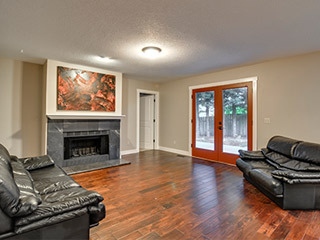 We hire and train only the best painters in Oregon, providing our customers on-time quality results.